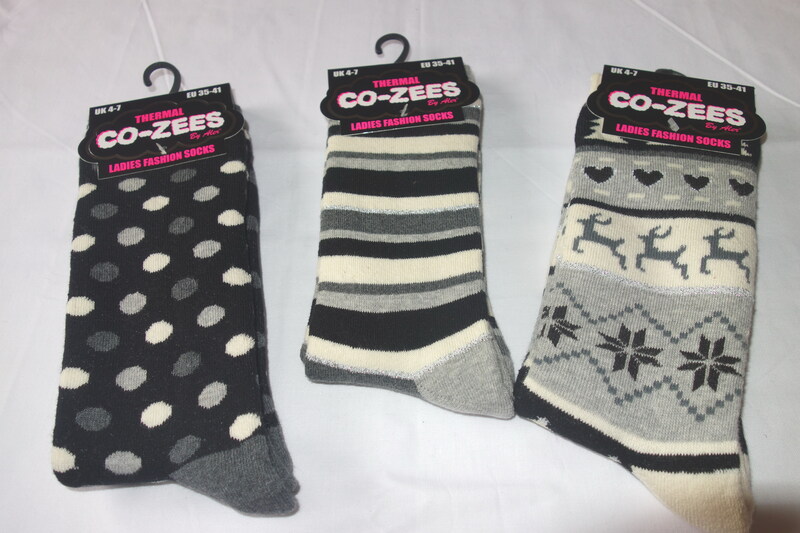 Stay cosy and warm with these super soft thermal fashion socks. FUM Tools. Providing professional tools, hardware and equipment to many industries including Agricultural, engineering, automotive and residential home owners.